Grace offers hands on classes for cake decorators, either beginners or more advanced decorators who want to grow their skills and to inspire themselves. 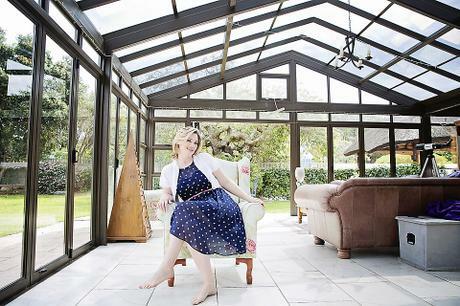 Her airy, spacious classroom is in the leafy suburb of Bergvliet, not far off the M3 Freeway, with plenty of street parking. The classroom accomodates a maximum of 12 students, so you are insured of an intermit experience, with plenty of opportunities to ask questions and to watch Grace demonstrate her techniques close up. Notes are supplied with each class and you are encouraged to take photos and to make additional notes; Although, the use of video equipment is prohibited. Grace’s cake decorating books will be on sale at each class, along with some useful equipment that you may need to complete the projects at home. The nearest suppliers of other equipment is supplied in the notes. All supplies are provided for each student, with the exception of cake, if it is needed for the class. Tea, coffee and a small snack are also provided. For classes that break for a short lunch, please bring along your own packed lunch. Each student is to bring along a container in which to take their completed project home. 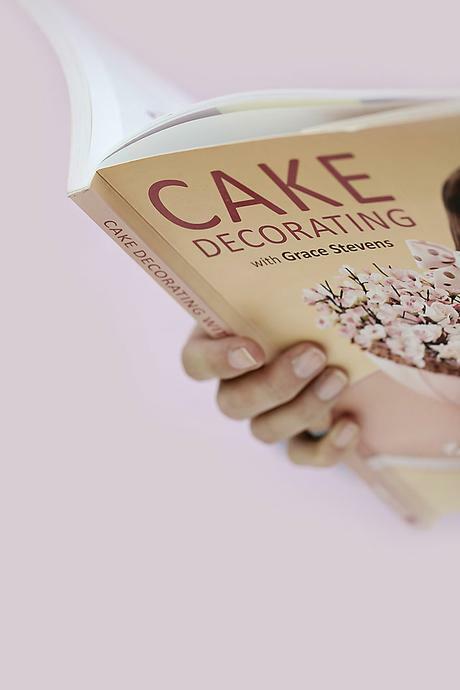 Both Grace’s cake decorating books, Celebration Cakes and Cake Decorating with Grace Stevens will be on sale at each class for the discounted price of R150 each. She will be happy to sign your copy before you leave. Booking is essential. Full payment secures your place in class.